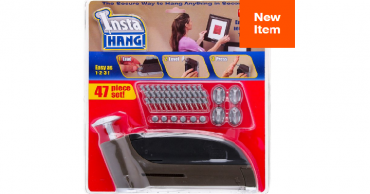 Hollar: Beauty Tools, Accessories & Make Up Starting at $2.00! Blue Avocado Organic Tote Bags As Low As $2.00 On Hollar! 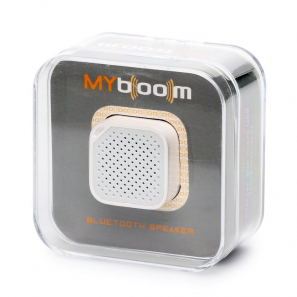 Hollar: MYBoom Wireless Speaker Only $5.00! 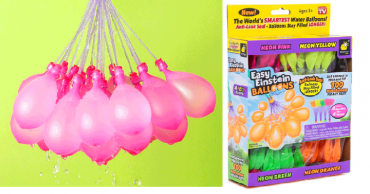 As Seen on TV Easy Einstein Water Balloons Only $7.00! 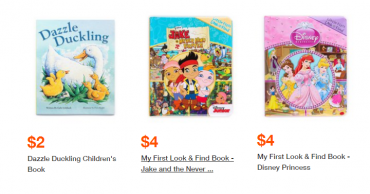 Disney & Character Children’s Books Starting at Only $2.00 Each! 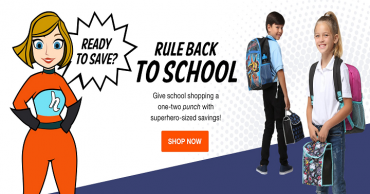 Hollar: Great Deals on Action Figures! Transformers Figurines Starting at Only $5! 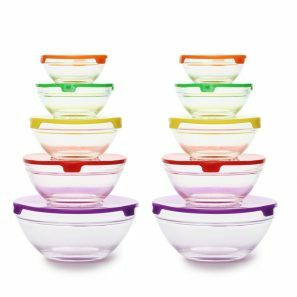 Alpine Cuisine 20-Piece Glass Bowl Set Only $8.00! Plus Save More On Your Purchase!